Modernize reporting and compliance initiatives in the cloud. 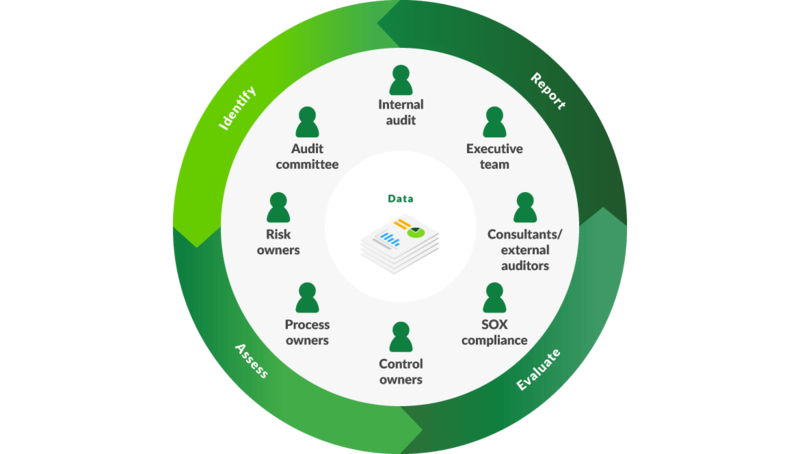 Unify people, processes, and data to deliver accurate reports required by regulators, leadership, and shareholders. 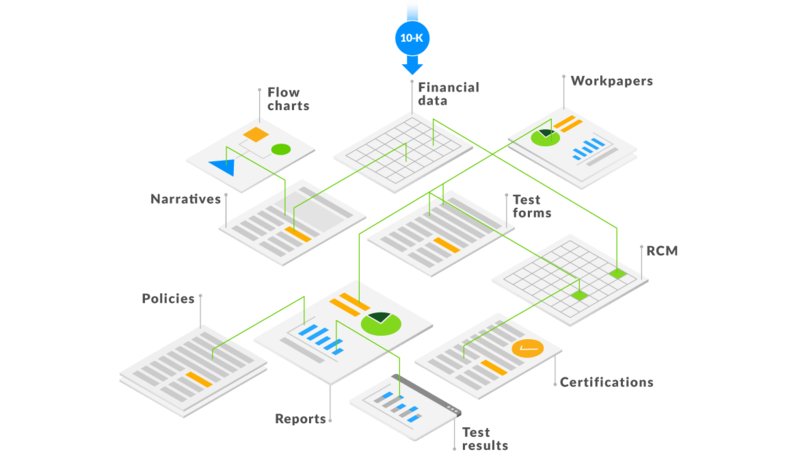 Wdesk connects data with context across spreadsheets, documents, and presentations to increase trust in your outputs. Improve productivity with built-in workflow and automation that scales to teams of all sizes. Meet internal and external requirements with transparency throughout the reporting process. Eliminate version control issues with real-time collaboration in cloud-based spreadsheets, documents, and presentations. View the history of every edit with a full audit trail. Customize and configure workspaces for your teams to collaborate on content, manage projects, and move work forward. Set access and permissions for users to control what they can see. Leverage real-time dashboards and views to track progress of cross-team or cross-enterprise initiatives. Develop reports, frameworks, and presentations that can be used and reused cycle after cycle. 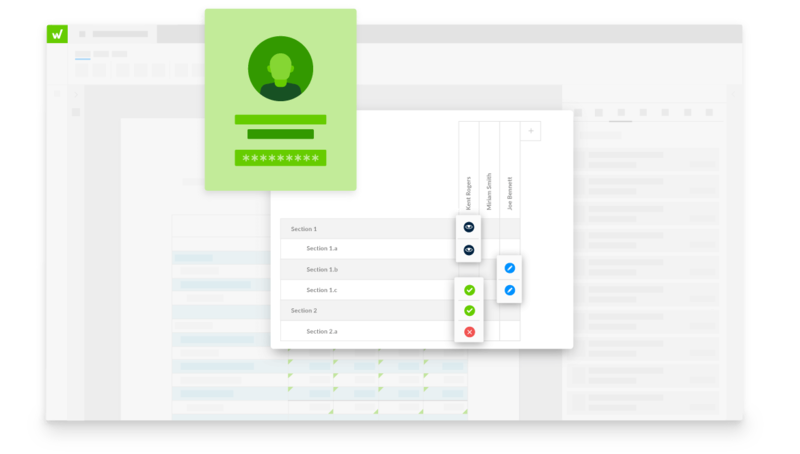 Eliminate the tedious, manual processes of data collection and formatting with automated certifications, workflow, and templates. Improve productivity through workflow. Assign and respond to tasks in your data, documents, dashboards, and reports. Create approvals, reviews, requests for documentation, and other tasks specific to your process. 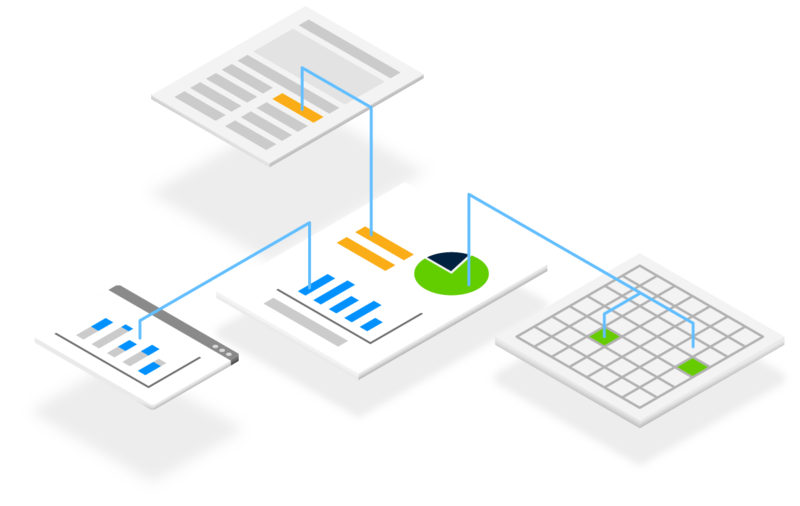 Data linked from spreadsheets to tables, charts, graphs, and documents automatically update across all connected instances when a change is made at the source. Use and reuse data across a variety of scheduled and ad hoc reports, making roll forward easier. Connect and update data from your most critical systems, including desktop spreadsheets and documents, general ledgers, ERP, CRM, and other sources, into the platform. Workiva offers direct import and export capabilities, an Excel® sync add-in, APIs, and pre-built connectors. Connect teams and build collaborative workspaces focused on projects, processes, or reports. Workspaces provide a secure environment for groups to enhance communication, transparency, and accountability. Every time I use Wdesk, I see more ways I can increase the value we are getting out of it. I think the possibilities are endless.